This is the coolest stockinette doll I’ve ever seen! 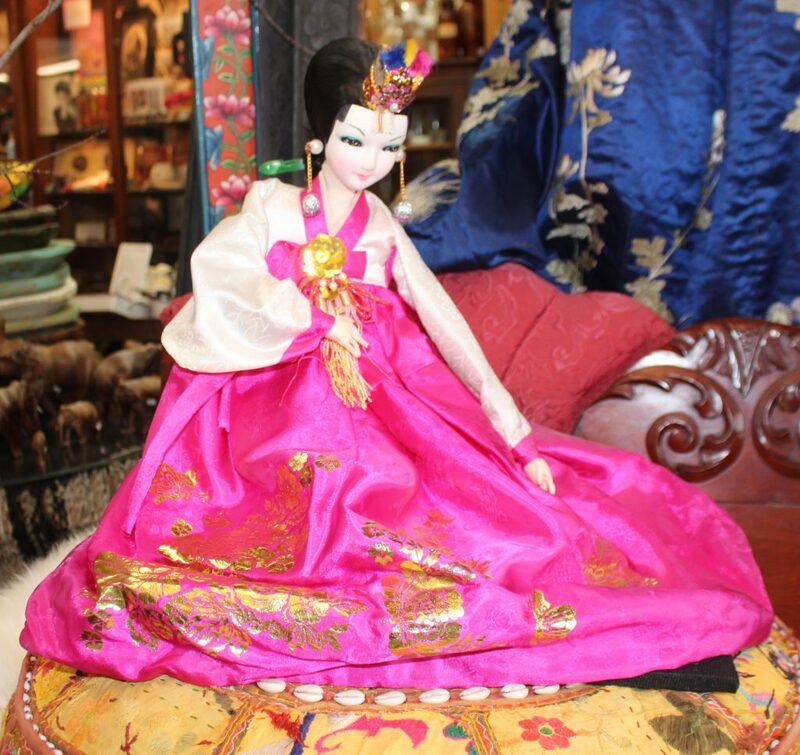 The details of this doll are amazing–vibrant satin clothing, a delicate painted face, and wonderful hair accessories & jewelry. Amazing condition.